Nasir “Nas” Jones is the Antoine Doinel of rap. The boy who, on the cover of Illmatic challenged us to look him straight in the eye, has grown up in front of us. We have followed his rites of passage step by step and the street chronicles (of Queensbridge to be precise) of a young man who quickly understood that his personal circumstances were also political ones, as they reflected the state of the Afro-American nation. 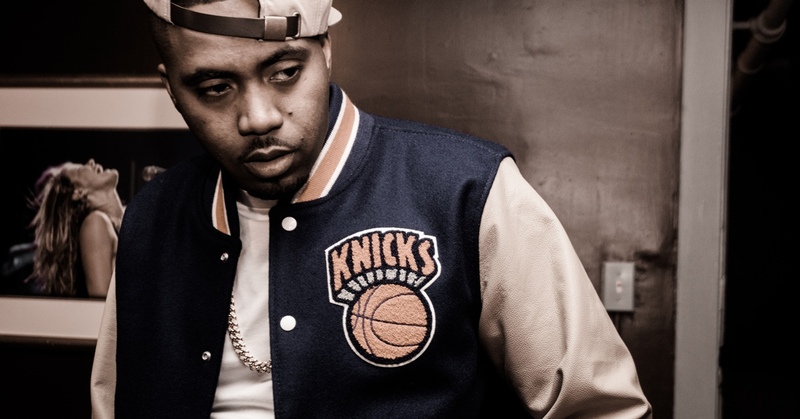 Maybe that’s why Nasir is not on this new album (produced by an intense Kanye West) cover, this time he has handed the job over to some other kids with toy guns, backed up against a wall: the same situation Nas was in before he became the figure he is. A figure without which hip hop, frankly, wouldn’t be able to be explained.